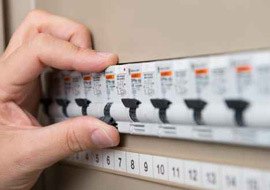 Wanneroo Electricians provided by Jim's Electrical offer both residential and commercial electrical services. 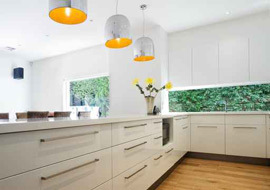 Jim's Electrical Wanneroo are proud of our reputation for delivering a high level of customer service. 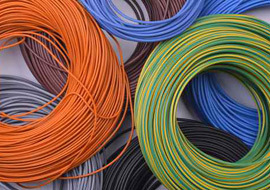 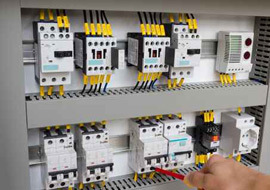 Our Wanneroo electrician looks forward to discussing your electrical requirements. 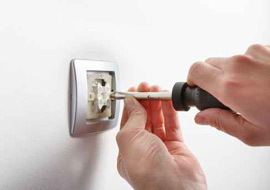 Our electricians can be contacted by calling 131 546. 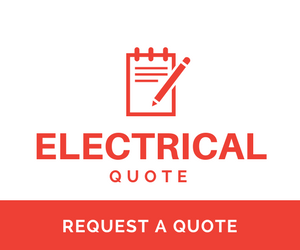 With more Jims Electrical contractors in your area of Wanneroo we can respond quicker so fix your problems sooner. 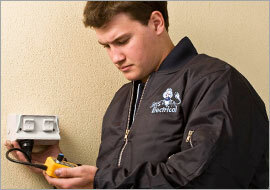 Jim's Electrical can provide domestic electrical services in Wanneroo.